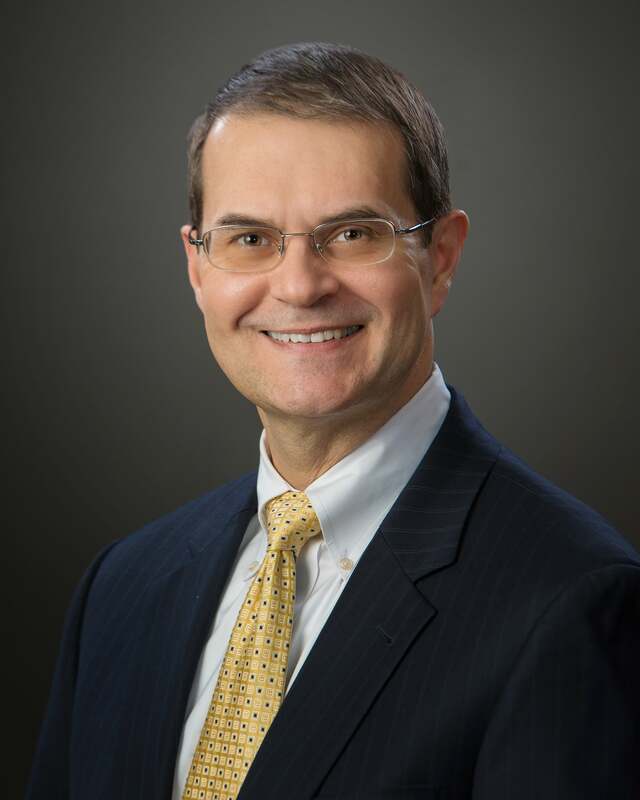 Reginald A.T. Armstrong (Regi) is the President, a Client Wealth Manager, and a partner of the Armstrong Wealth Management Group, a comprehensive fee-based wealth management firm in Florence, South Carolina. He combines discipline learned from his military experience, Christian values, and caring dedication to his clients to craft customized strategies that may lead to more predictable results. Regi is the co-author of The Myth of the Rich Doctor, a book for physicians and dentists in their fifties and sixties. He is regularly quoted in the media including publications such as the Wall Street Journal, US News & World Report, and the Pittsburgh Post-Gazette. Regi is also a weekly guest on the “Ask the Pros” segment of the Good Morning Pee Dee Radio Program with Ken Ard. The show can be heard Thursdays on Live 95.3 FM. 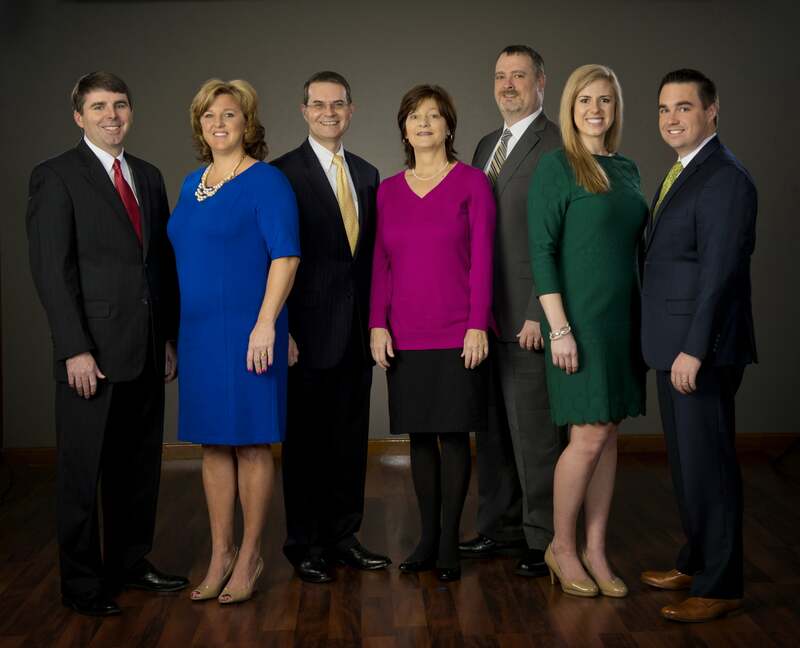 The Armstrong Wealth Management Group is a comprehensive wealth management firm that is dedicated to growing and protecting the wealth of a select number of doctors, retirees, and busy professionals through the firm’s dynamic Wealth_Foundation_ Process®. Their office is at 1807 West Evans Street, Suite A in Florence. The firm can be reached at 843.292.9997, via email at [email protected], or on the web at armstrongwealth.com.